It’s getting really ugly between the young artists. 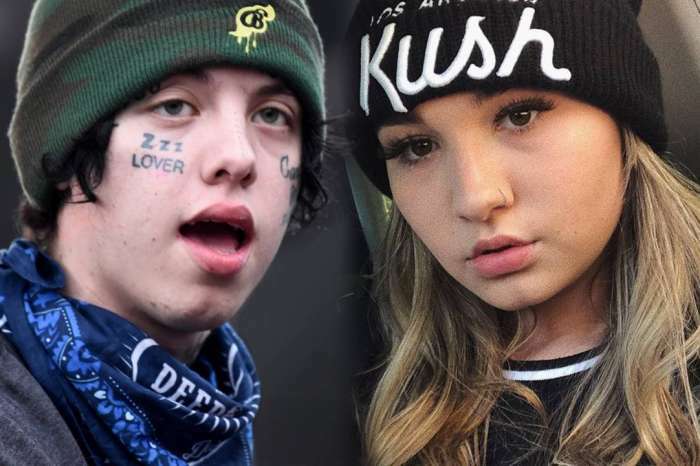 In the light of their unexpected breakup, Lil Xan is now accusing Noah Cyrus of only dating him for clout! And the drama does not end there as she also posted some evidence of who actually gave him the supposed hickey! Confused? At this point, everyone is! This is seriously becoming the most scandalous breakup of the year so far as it includes cheating accusations and career shade! The two put an end to their short-lived romance on September 3, and now, the dissing is non-stop, especially coming from his social media. The rapper accused Noah of using him to get more recognition in the music industry, which is pretty ridiculous because she’s already pretty well-known thanks to her sister Miley Cyrus! 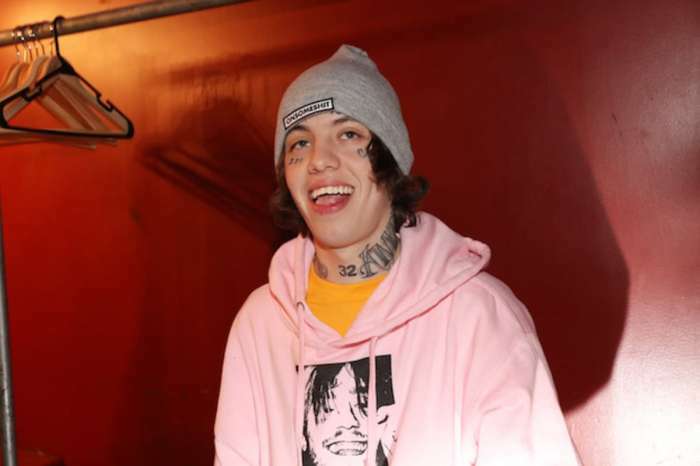 Initially, it seemed like he dumped Noah because she ‘was all over some dude’ but now, the rapper took to Instagram Live to explain his real motives. ‘When I say Noah Cyrus, I’m trying to get her more famous, no, I’m trying (to make) her music (more famous). I’m more poppin’ music-wise than her. That’s fact, big facts. I am not saying she is using me for more fame. I am saying she is using me to get more poppin’ in the music industry,’ he argued on his platform. Okay, now that makes a little bit more sense – but still not much. What he’s saying is that she may be already famous because of her family, but she used his talent for making songs to have good music under her name. Right. Meanwhile, Noah has strong evidence he most likely cheated on her. 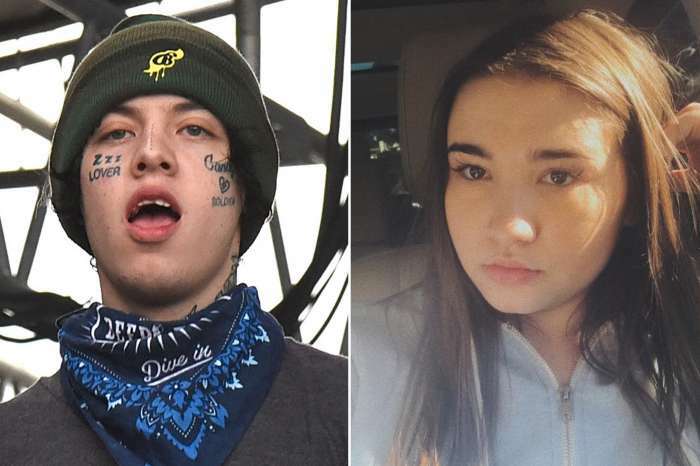 The 18-year-old previously slammed him for having a hickey while they were dating. Miley’s younger sister made sure to share that message on her platform exposing her now ex.